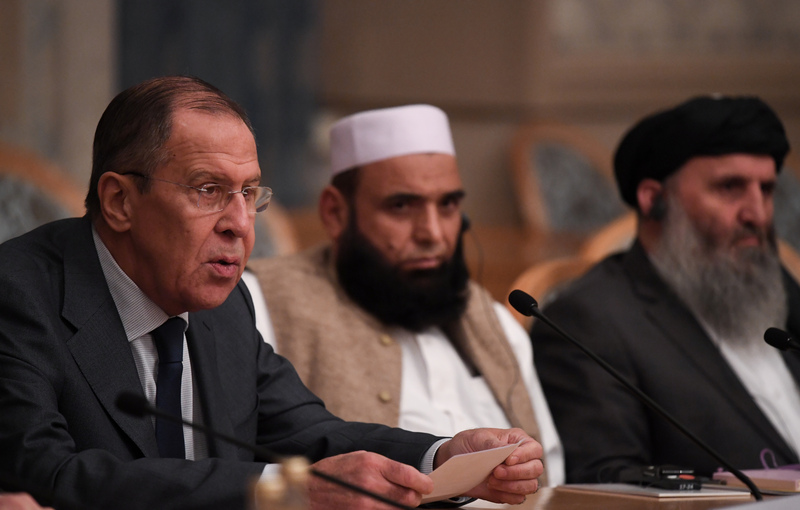 KABUL -- There is no doubt Russia and Iran are providing support for the Taliban, Mohammad Masoom Stanekzai, chief of Afghanistan's National Directorate of Security (NDS), said last week. We accept that Iran and Russia support Taliban, but you may better not forget mother of Taliban and other terrorists (the Pakistan). Put pressure on Pakistan because mostly Punjabi generals rear, train and equip terrorists in the region . 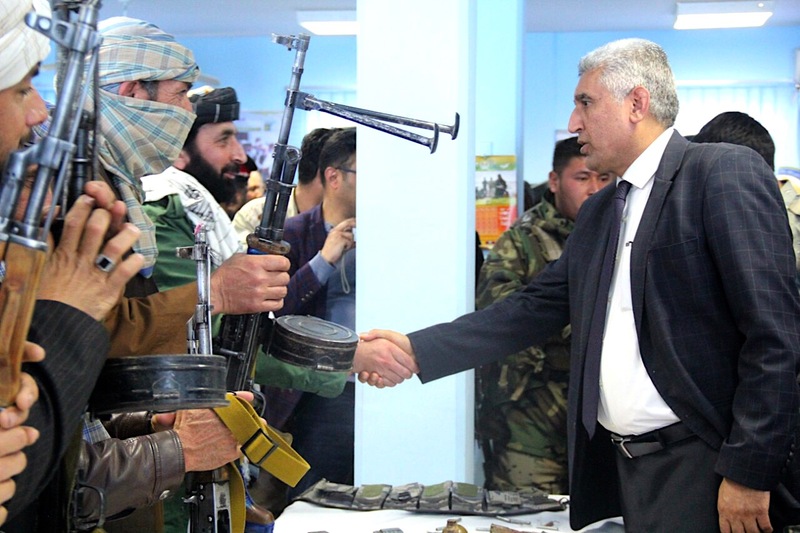 A group of Taliban militants funded and trained by Iran were ordered to attack the ceremony attended by the top officials of four regional countries. The militants surrendered instead.